Two weeks ago my family ate lentil soup for Shabbat dinner. Then we played games as a family, and in particular, we encouraged our two boys to play together, in order to foster their sibling bond. As the Shabbat candles flickered, my husband and I shared highlights and challenges from our respective weeks, celebrating each other’s achievements and supporting the growing edges. It was a typical Friday night in our home, and yet, everything was done with great intention. Last Shabbat, we visited the two playgrounds that are within walking distance of our home, and we raced up the ladders and down the slides. We showed the kids our wedding photos (once again), reviewing the names of our family members and friends and recalling the incredibly special moments of that day. And, as always, we encouraged our boys to love each other, to play nicely, and to be truthful. And this week, as we read Parashat Vayishlach, we will talk about our personal relationships with God, wrestling just like Jacob did with who we are and what we believe. And we will discuss our Hebrew names, crafting each Hebrew letter, sharing the stories of my sons’ namesakes. It’s easy in these months of Beresheet, where the stories of Genesis shape who we are as husbands, wives, fathers, mothers, children, and siblings, and then as a community, a nation, and ultimately a people. But it’s possible with just about every Torah portion: to live the lessons, to impart the wisdom, and to experience and engage in the meaning. Consider just the past few weeks. Parashat Toldot: lentil soup that cost Esau his birthright, a lack of sibling bond between Jacob and Esau that led one brother to deceive the other, and poor spousal communication between Isaac and Rebecca. Parashat Vayetzei: Jacob’s dream with angels going up and down the ladder, the weddings of Leah (deceptively) and then Rachel to Jacob, the births of Jacob’s children, and so much more. And now Parashat Vayishlach: Jacob wrestling with an unknown being (an angel? God? Or maybe his own conscience? ), then being renamed Israel, because he has wrestled and prevailed. In our food, our play, and our interactions, we model and experience what we read in the Torah. In this way, we are living through Torah and the Torah is living through us. When we live Torah, the text of our tradition, and bring its stories and lessons into our contemporary lives, we encounter the holy sparks of the divine. We encounter God. So, live Torah this week. From the playground to the kitchen and everywhere in between, experience a life blessed with Torah. It will be a life that is blessed. Shabbat Shalom! 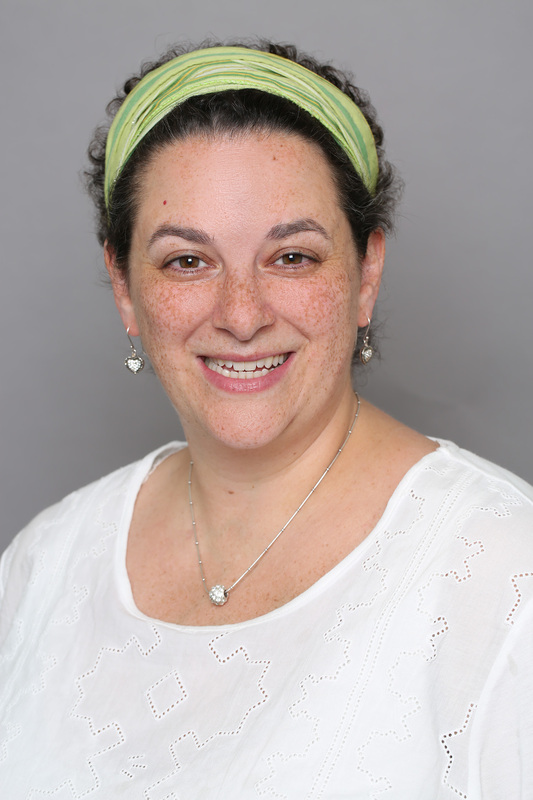 Rabbi llana Garber ’91 is the Rabbinic Director of Lifelong Learning & Community Engagement at Beth El Temple in West Hartford, CT.
Ilana , I appreciated the message of living Torah. Your words are well written and inspiring . I will look forward to act in mindful ways that reflect the Torah with my girls , my guys and my grandchildren.